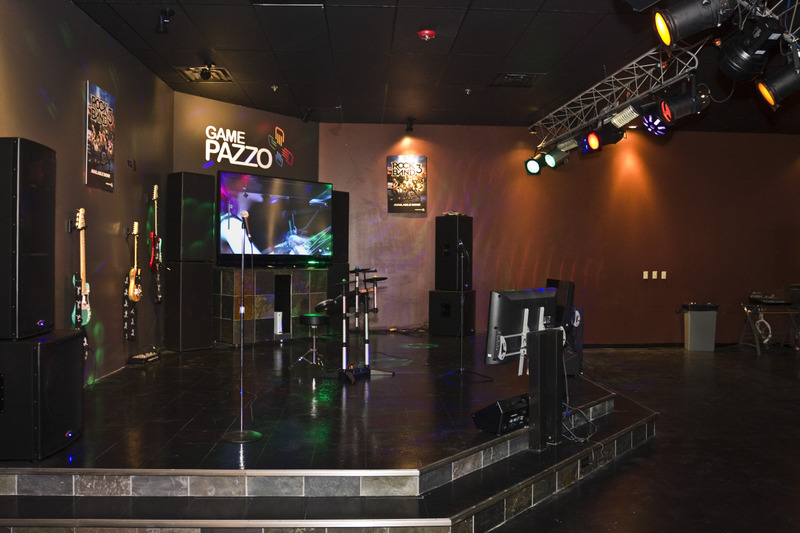 The ultimate video game center in Chicago, Game Pazzo offers a great gaming experience everyday. We are the first and only local gaming area where you are able to play: Nintendo Wii, PS3, Xbox 360, Rock Band, Guitar Hero, etc. for hours and hours. Want to buy, sell, or trade in your games? We do that too. We also offer "New Release Parties" where you can play select games before they are even released to the general public. Located at 2011 63rd St., Downers Grove, IL 60516, 630-541-8719.